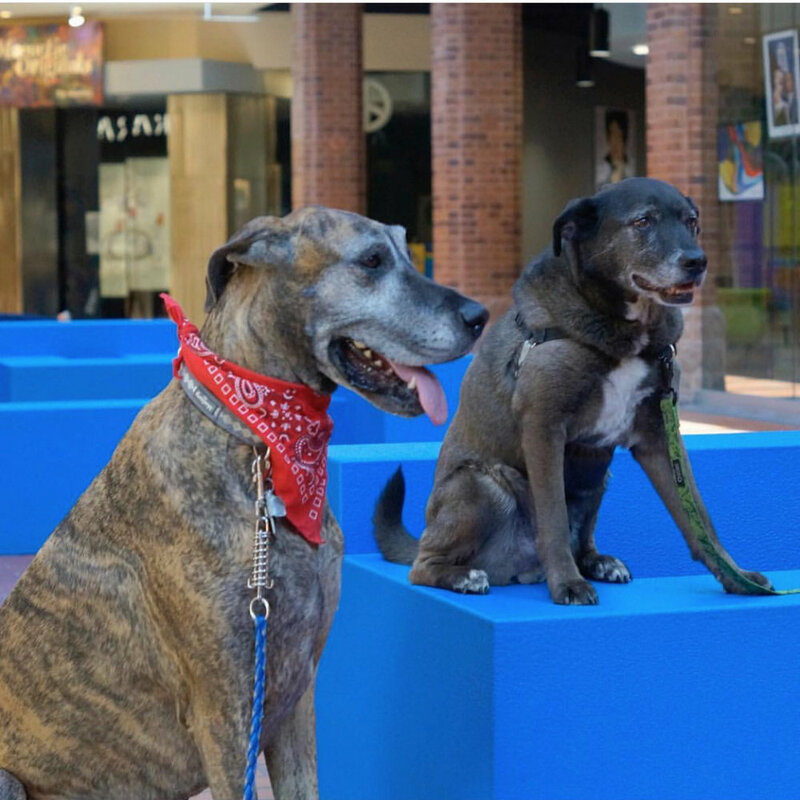 Each morning from 7-10am, join other furry families and walk your dog in the common areas of the Calhoun Square shopping center. While walking around, don’t forget to snap a picture of your fur baby and tag @CalhounSquareMN on Instagram! Access to Calhoun Square is easy! Simply park in our adjacent parking ramp and stroll across the picturesque pedestrian walkway of Girard Avenue. No fighting crowds or dangerous traffic to worry about! During your stroll, you can also visit our dog-friendly retailers like Arc’Teryx and Timberland. Any retailer with the Sidewalk Dog sticker on their doors are very dog friendly! Your pup might even get lucky and get a treat! Please take note that dogs are not allowed in restaurant areas. Calhoun Square simply asks that you bring your own bags and curb your dog while walking around. There are receptacles located throughout the shopping center for easy disposal.